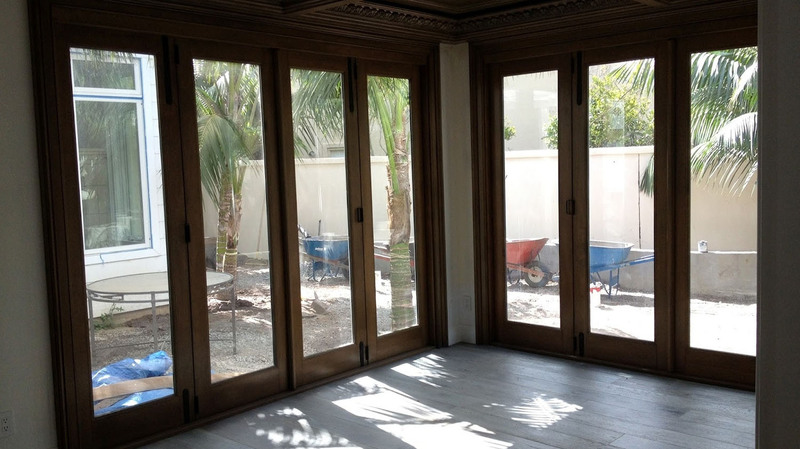 Looking For Glass Replacement in Ft. Lauderdale, Florida? 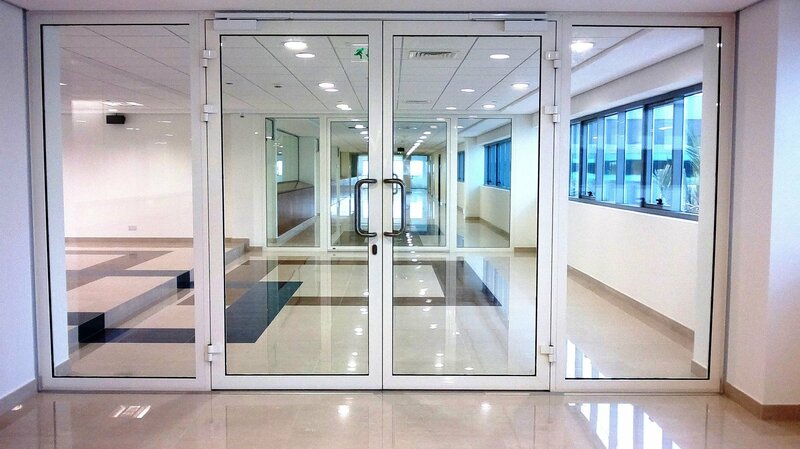 We offer fast reliable glass repair service within minutes of your home or business. 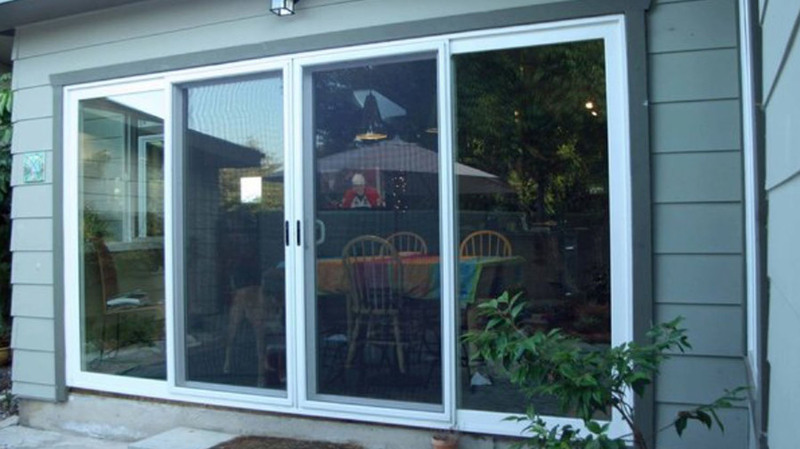 Sliding glass door glass replaced in seconds. 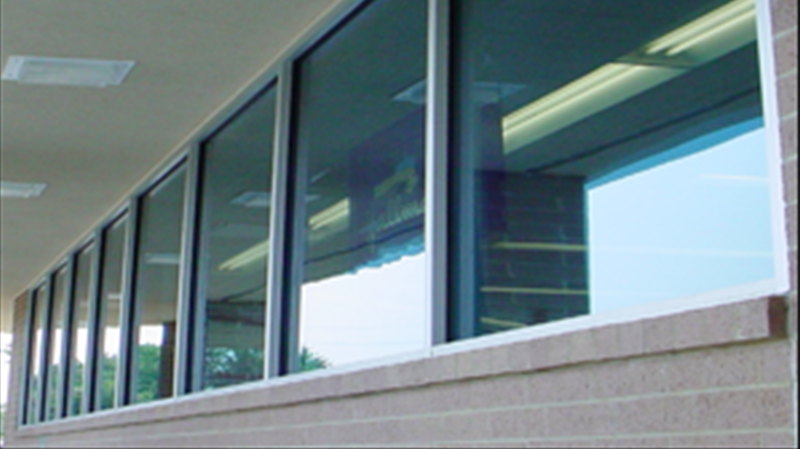 Regardless of the type of glass service you may need, know that A Bob’s Glass and Replacement will get the job done. 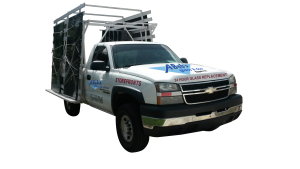 Our professionals are available 24 hours a day, 7 days a week and are in the glass repair business for more than 20 years. Don’t hesitate to give us a call! We have the best prices on the market! Call Us For Up Front Pricing Now! 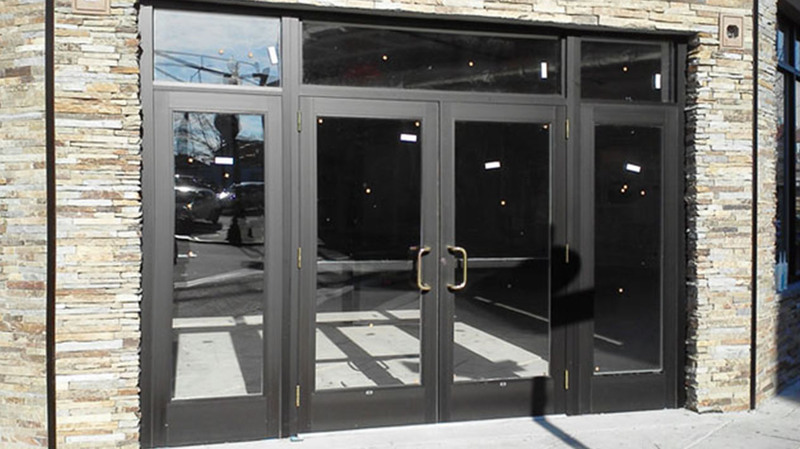 Had our doctors office storefront glass replaced by ABobs Glass Repair. Found out it was vandalized early in the morning and found ABobs Glass repair open. They got to us within about an hour and had the glass right on their trucks. Fast, reliable, and decent prices. Thanks ABobs. 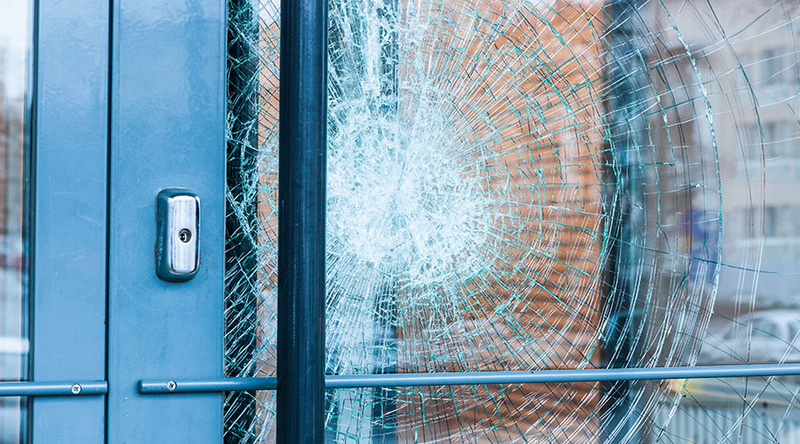 Had a great experience with ABobs Glass Repair Co. We had our home broken into when we were on vacation and called the nearest glass repair company. ABobs was fast, efficient and priced good. 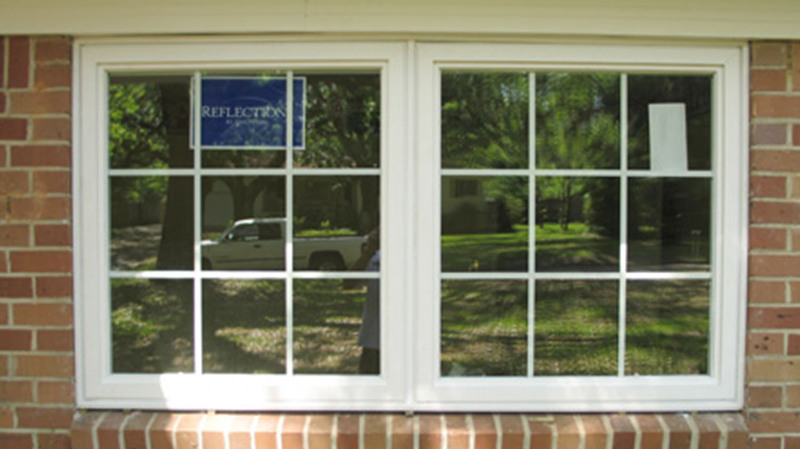 A Bob’s Glass Repair Co. is the preferred Glass Replacement Ft. Lauderdale FL servicing Fort Lauderdale Florida as well as Broward, West Palm, and Miami-Dade counties. 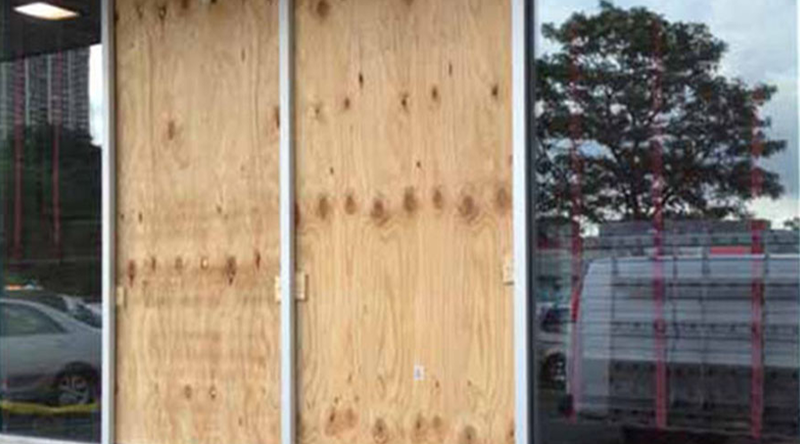 Call A Bob’s Glass and let us give you a break! Our support available to help you 24 hours a day, seven days a week. 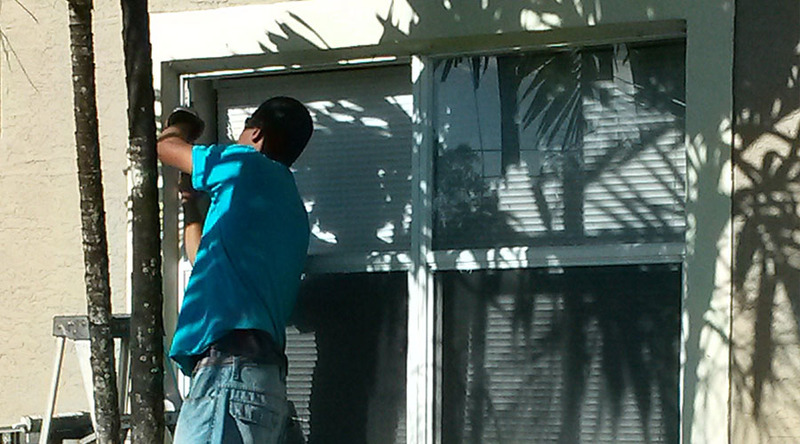 We service both residential and commercial properties and are on call when you need us. Copyright © ABobs Glass Replacement. All rights reserved.